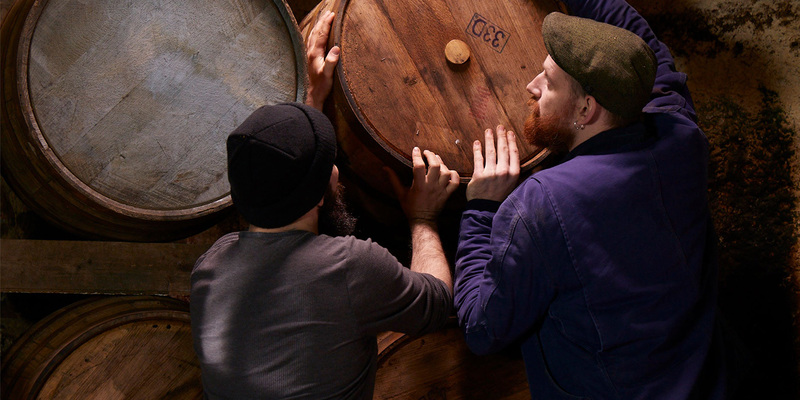 From stable hands to whiskey makers. From stable hands to whiskey makers. There exists no other distillery like it. Housed within the 250-year-old stables of the iconic Slane Castle estate, our whiskey distillery pays homage to the resilient nature of our heritage and the surrounding lands that we call home. Our state of the art distillery is a working example of passion and craftsmanship where old meets new. It is within these walls that a range of Irish whiskeys are made, including Triple Distilled Malt that is destined to become one of the components of the Slane Irish Whiskey Blend. Less than an hour from Dublin it truly is a place in a world of its own, triumphantly restoring whiskey mastery to Ireland’s Ancient East. With immersive distillery tours and whiskey tastings, there could be no better backdrop to discover the wonders of Slane Irish Whiskey.